Gun Shot Sounds Free gives you a real shooting gun sound. Enter the world of loud and cool ringtones with this crazy app. There is something for everyone’s taste, roaring SMS notifications, amusingly loud ringtones and energizing alarm sounds. 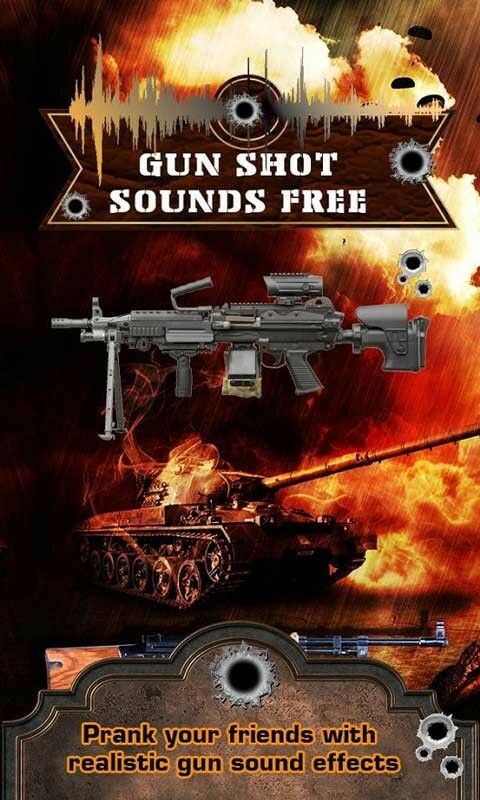 If you like banging sounds of pistols, rifle and machine guns you will absolutely adore new Gun Shot Sounds Free. 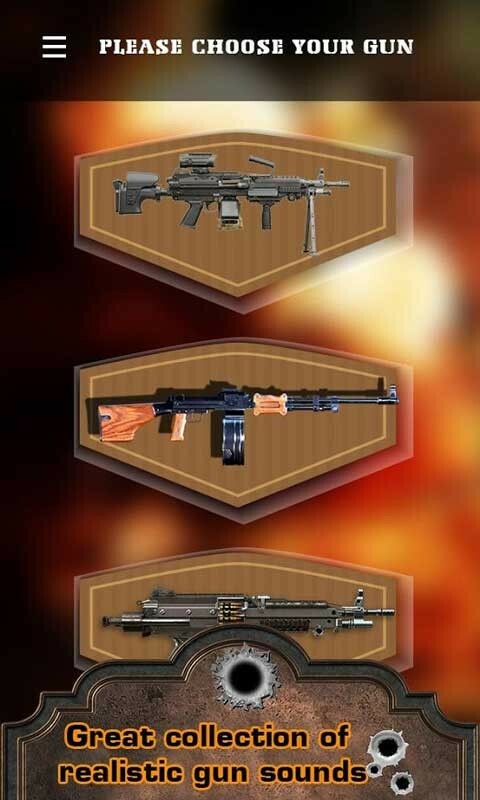 This app comprises of quality collection of all popular guns including Shotgun, AK-47, Famas, M4A1, Scar H, Tar 21, Fal, M16a4, ACR, F2000, Min Uzi, P90, Vector, Ump5k, Mp5k, L86 Lws, RPD, MG4, Aug Hbar, M240, Intervention, Barrett 50 Cal, M14/M21, AA 12, sniper along with their sounds. You will surely love their realistic sound effects. 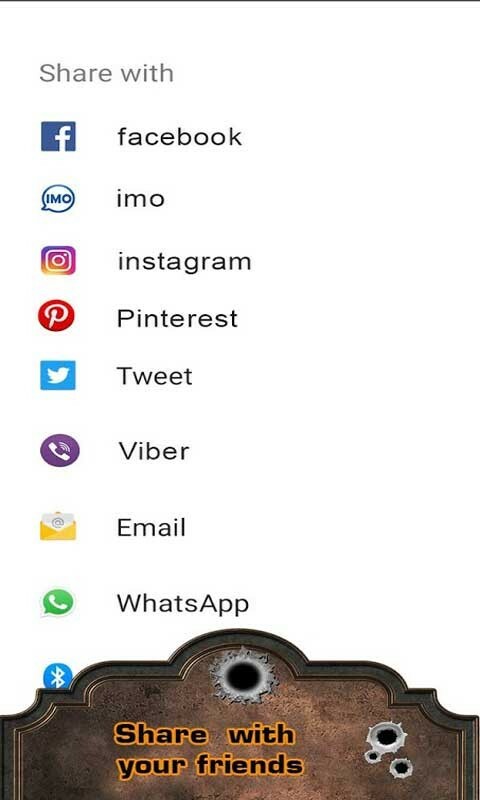 Get the chance to startle your friends with crazy gunshot ringtones that will come out of your smart phone every time you get an SMS message or someone calls you. Cool ringtones are one of the best ways to stand out and be different from all your friends. Pick your favourite gun sounds and let the fun begin. When your phone rings shotgun sound effects will definitely draw everyone’s attention. 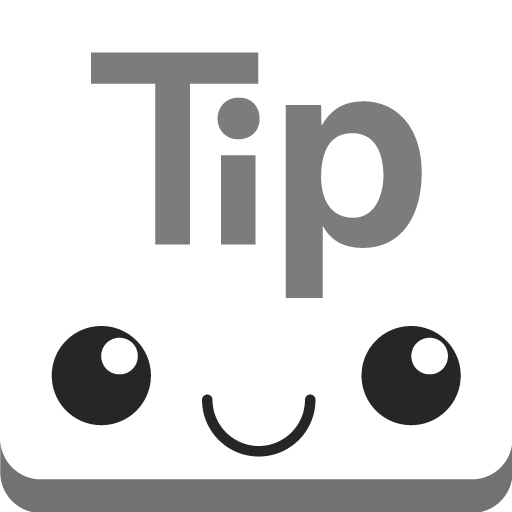 This cool app with the most amazing SMS notification tunes, thundering alarm sounds and shattering ringtones is available in free. 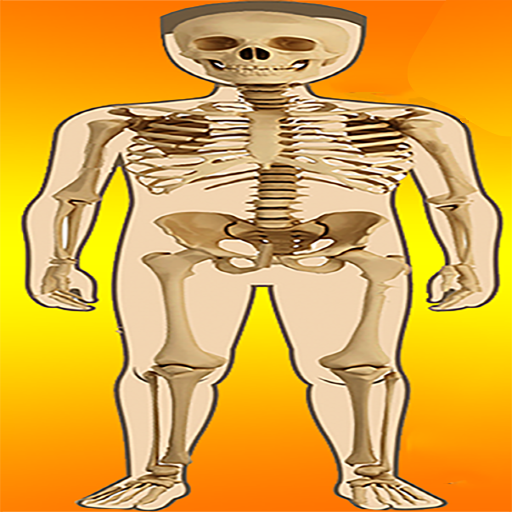 Gun Shot Sounds Free app is the best way to show how much funny you are! You will have a blast with your friends every time your phone goes on! 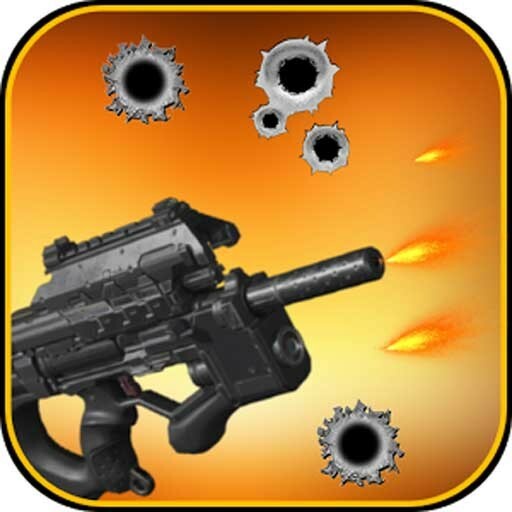 You will love this new weapon sounds simulator app because of loud shooting gun sounds. Gun simulator app sounds like a real gun. So it’s time to have some fun by raising the volume of your android device with the World’s most famous gunshot sound. There is no better way to pull a prank on your friends with this realistic gunshot sound effect. It is a loud and amusing way to get your daily dose of fun with these crazy new blasting ringtones! 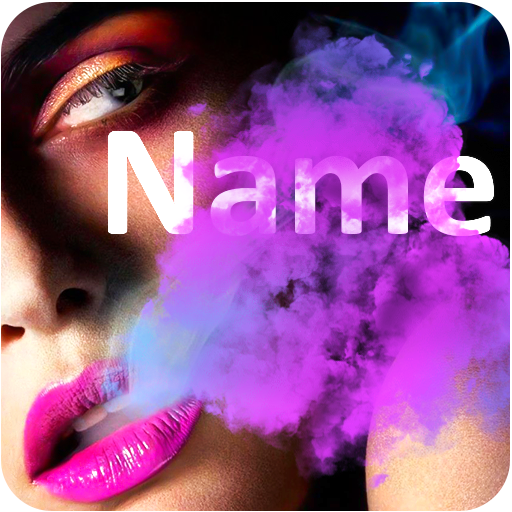 Download this amazing app in free. Be the first to have this cool app with the best and loudest gunshot ringtones.